These custom made heavy duty 1/4" Screws are designed to slide into any V-Slot profile. 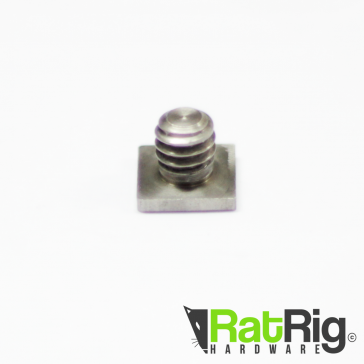 Great for attaching Cameras, and other Photography equipment to V-Slot profiles. 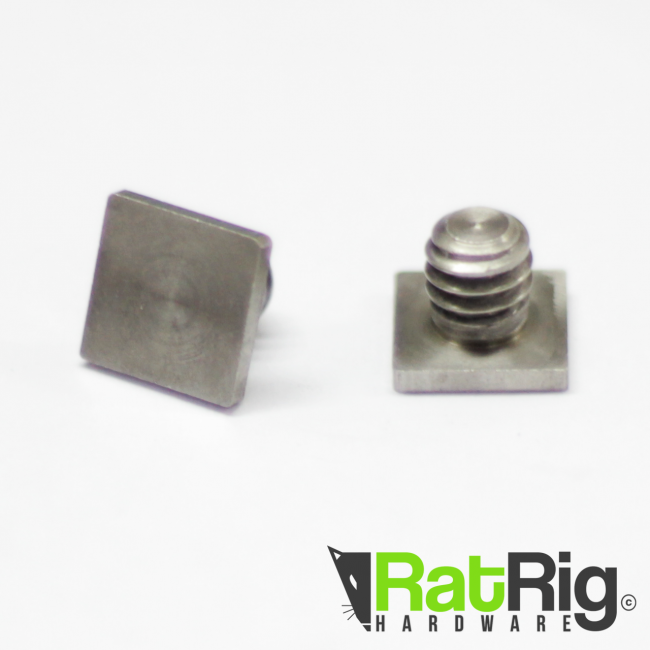 These custom made heavy duty 1/4" Screws are designed to slide into any V-Slot profile or other compatible profiles. 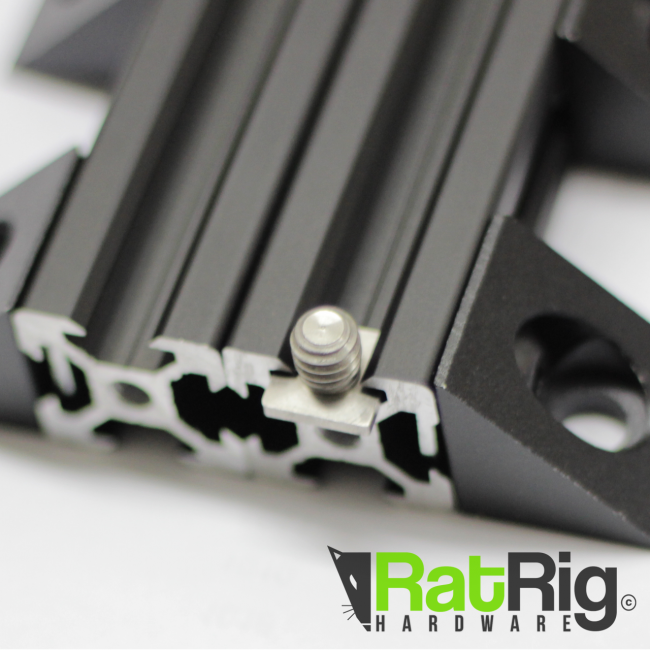 Great for attaching Cameras, and other Photography equipment to V-Slot profiles. 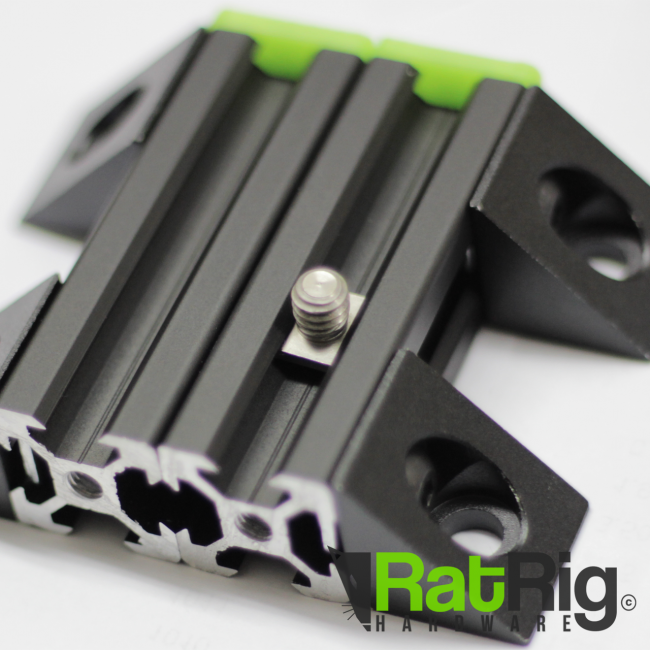 These are also used on all our V-Sliders and Photography related Kits.